Made to fit DJI Mavic Air Quadcopter Drone. Fits Drone,Controller,Batteries. 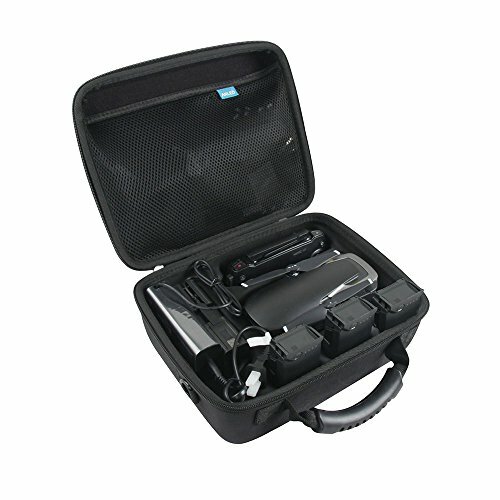 Case box is made from a high quality synthetic material which is tough, durable and looks fantastic. If you have any questions about this product by Anleo, contact us by completing and submitting the form below. If you are looking for a specif part number, please include it with your message.